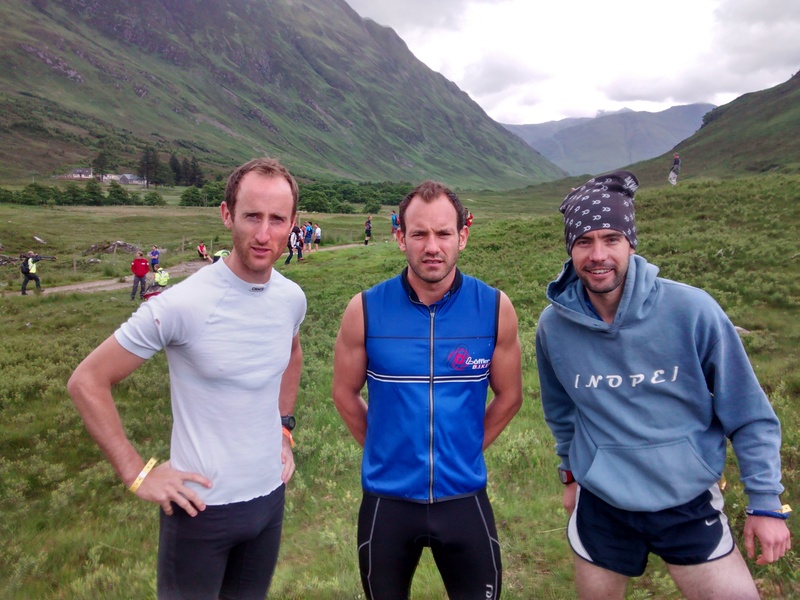 I got a last minute entry to the highland cross; an exciting and classic charity duathlon which runs from the west coast to the east coast in the Highlands of Scotland. It is a race which I have wanted to do for a long time but never got round to it. I was keen to do the race but had only done a minimal volume of training beforehand… My general fitness is pretty high so I figured I could just turn up and do well. All the skiing would see me through. How wrong I was. 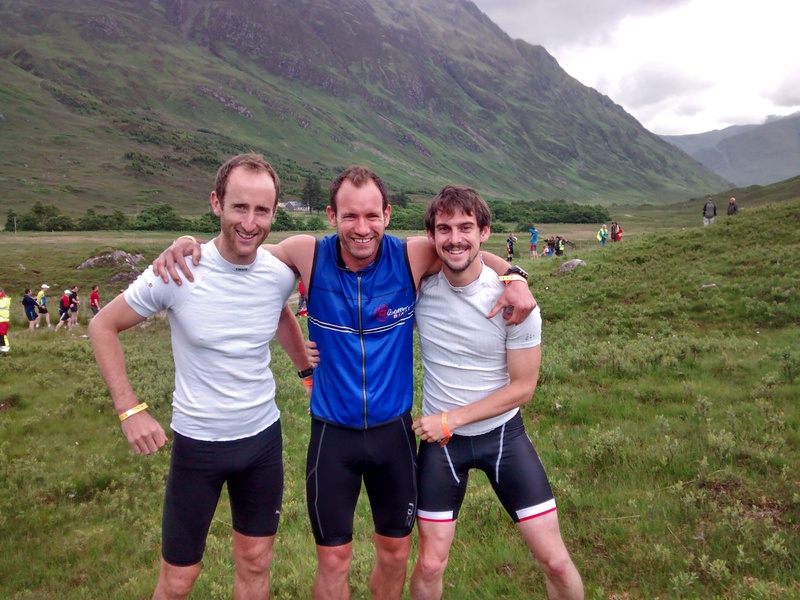 Basically I made a schoolboy error at the start of the race and ran too fast for the first 15km. When I got to 20km I began to feel empty in my legs and had to push very hard the last 10km. The speed from my legs just disappeared and the feeling of going backwards was a reality. I eventually got to the changover in a poor 2:48 and onto the roadbike it was. I quickly realised that if I pushed too hard on the bike I would cramp up in my calf muscles and had to get off the bike once. This lead to a 90min cycle split, taking me into the finish at 4:18. My target time of sub 4 was a long way off. This was my first badly executed race in a long time… thinking I could run with the leaders at a fast pace over such a long distance with minimal long distance running training was stupid. I will be back to run the highland cross; hopefully next summer with more running and cycling specific training!